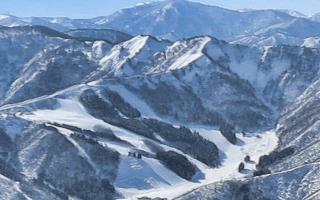 Yuzawa Nakazato - Special lift tickets for Iwappara and Kandatsu Kogen ski resorts, as well as others nearby. 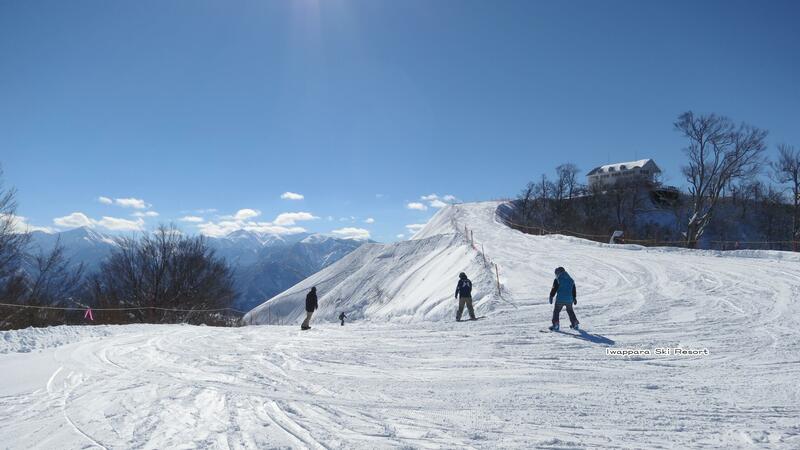 Special bus services to ski resorts are available. * The above special tickets can be purchased from the Front Desk after arrival. 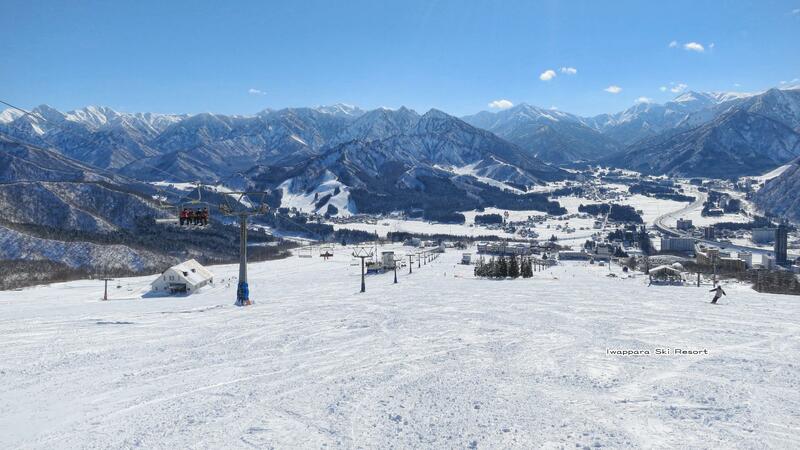 * Please note that payment for ski lift tickets can only be made in cash. *Please make requests from 7:50am at the Front Desk. If more people request than the number of tikcets, they will be chosen by lottery. We keep your identification as guarantee. * Accommodation rates vary depending on the plan, number of days, number of guests and room type. * Please check the plans, rates and room availability by clicking on Online Booking. *Banquet room and plans also available separarely. Please enquire about times with the driver. The hotel buses are used for this service. send to the ski resort. Please allow enough time. There may be cases when the buses also stop at ski resorts. *Buses may be delayed due to road and weather conditions at the time. A free shuttle bus leaves from in front of the entrance of this hotel. 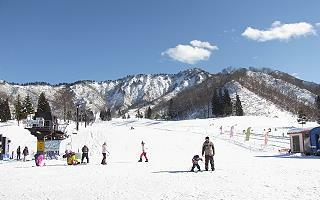 The GALA Yuzawa, NASPA Ski Garden and Yuzawa Kogen shuttle bus are operated jointly. *Please note that the buses may be delayed due to weather and traffic conditions.